Over the years and countless comics, the X-men have had many different girls. That being said it would seem that when we think of X-men beauties all we ever think about is Jean Grey, Rogue, Storm and Psylocke. This list provides us with some of the X-girls we have forgotten or often miss when counting X-girls, for even Kitty Pryde, Jubilee, Magik and X-23 are thought of more then the girls I have in mind for this list. I will only list a few for a start but there are many I am sure that we have forgotten. Magma seems to be a New Mutant exclusive. Not sure why, with powers like hers she could be a huge advantage to any team of heroes including the X-Men. Amara is not only a powerful mutant but she is also a highly skilled swords woman thanks to her training in Nova Roma. She also has extensive knowledge of ancient Roman culture. and not only can she generate powerful blast of molten rock also heal when she comes into contact with other heat sources. 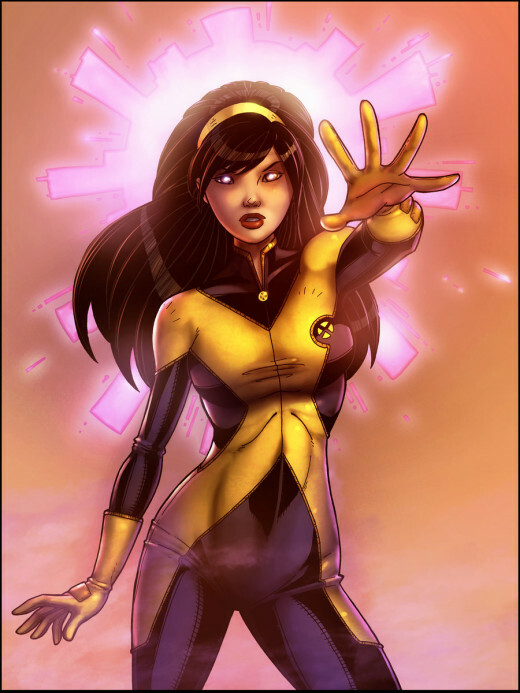 Powerful, smart and beautiful and yet because of her New Mutant status almost never makes an appearance anymore. 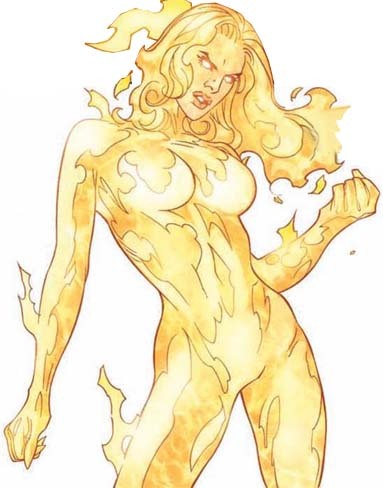 I do not know where Magma is right now she has yet to return after AVX perhaps she will be given a good rule in a near future. Maybe she hasn't always been the leader, but Moonstar has always been with the New Mutants, even after she lost her mutant powers after M day. One of the few Native American comic characters, Moonstar not only expresses her heritage freely but seems to take pride in her Cheyenne people and customs. A strong minded girl, Dani Moonstar may seem a bit harsh sometimes but always has the best intention in mind. Once again I feel that this native beauty has been missed all these years mainly because she was always traveling with the little guys. Moonstar was part of Marvel Now! Defenders from issue 2 tell the series ended at 12. She has also appeared in Marvel Now! All New X-Factor # 6. However as of this point Dani Moonstar still as yet to make a full return into any series. Although we often think of Dani Moonstar as the first leader of the New Mutants Technically the first leader was actually Karma. Although not the most powerful, Karma's Psychic abilities have none the less have proven to be very valuable to the New mutants. Karma is smart, rich, kind and one of the few homosexual characters in marvel comics, on top of which she is very open about. She also lost her leg and had an artificial one made to take it's place. Neither of these however are in no way a hindrance to her looks and she should not be left behind or forgotten. Karma can still be found in Marvel Now! Wolverine and the X-men, She makes regular appearances in Astonishing X-Men. Dazzler is perhaps one of the few X-men who choose to put her good looks to good use, similarly to Psylocke (super model) and X-23 (prostitute). 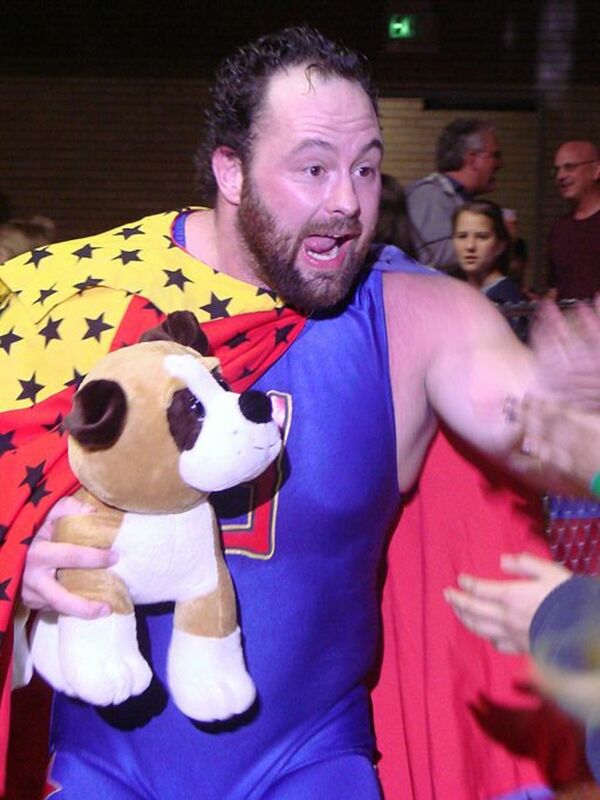 Dazzler is in fact a professional singer, with many fans including Colossus, Kitty Pryde, Juggernaut and more. Although her fans have not forgotten her somehow we did, even though she was part of the main X-men team for a little while. But we should not leave her out when listing great X-men beauties. Dazzler can be found in Marvel Now! 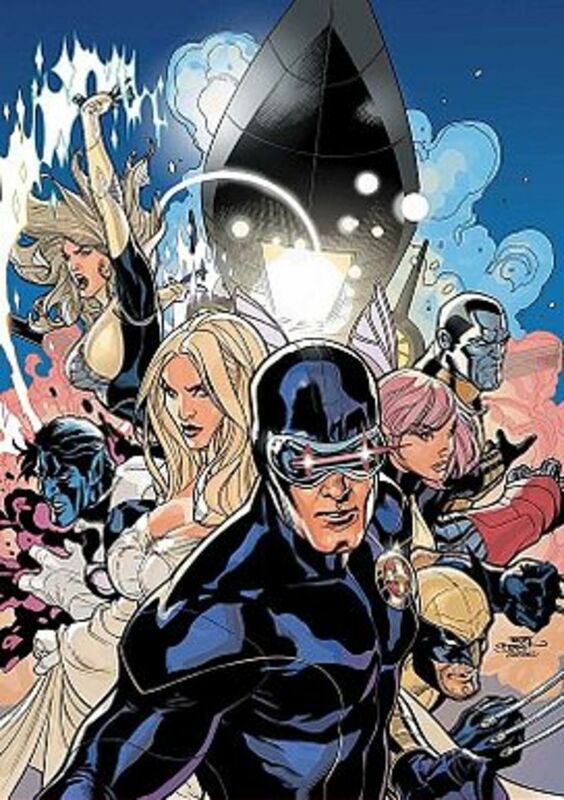 Uncanny X-men. She first appeared in the series in #3. hired by S.H.I.E.L.D. to chase down Cyclops and his team. Has I said before over the years and countless comics, the X-men have many beautiful girls, and I only listed 4. But there are others, Magma, Wolfsbane, Lyla Miller, Pixie are just a few off the top of my head. 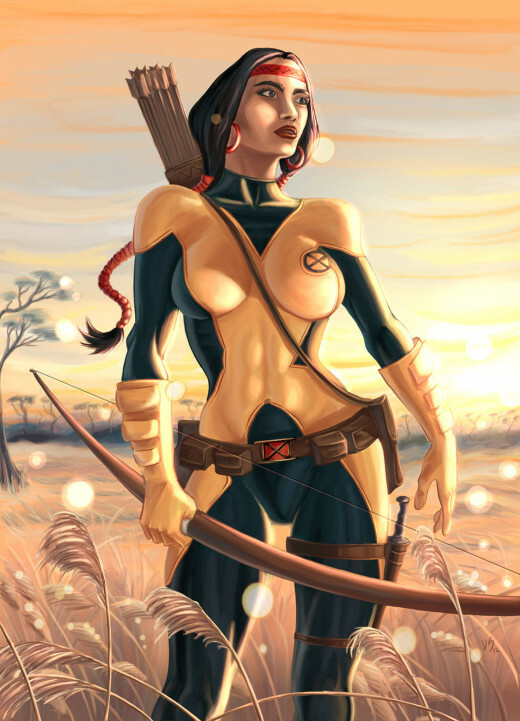 Perhaps the ending top 5 X-men beauties would not change. 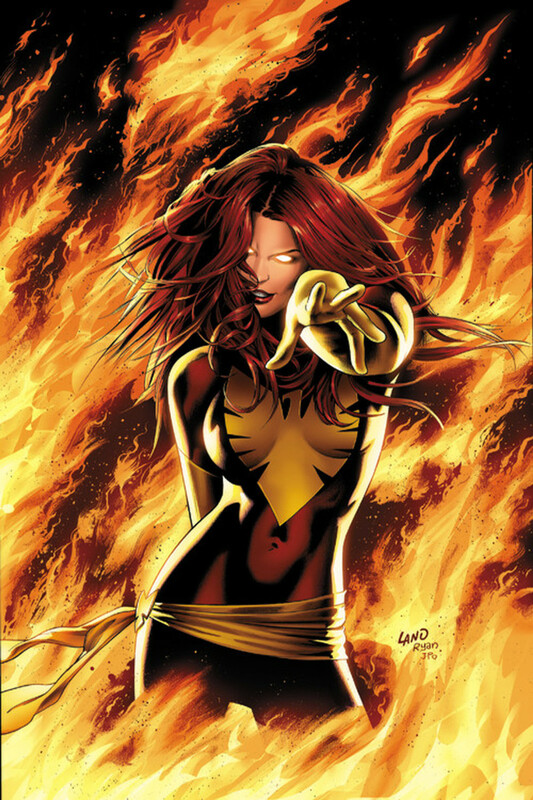 but I do think we should really consider all the girls of the X-men when we make such a list. On top of that, Jean Grey may not seem so pretty to others, but in the end of it all the old saying is true "one mans trash is another mans treasure." Who do You Feel is Forgotten? I would be interested in hearing just who do you feel is forgotten over the years. 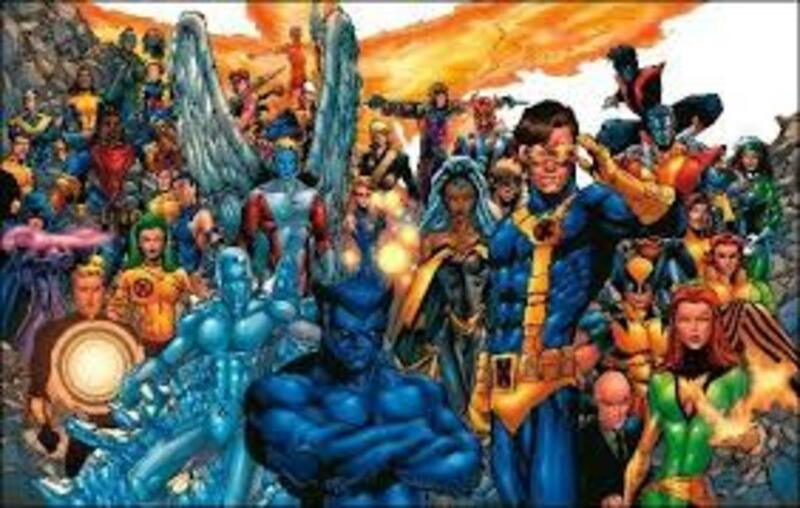 It doesn't matter whether or not they are truly forgotten or just unpopular write your comments to me and let me know who you feel is an overlooked beauty of the X-men. Just be sure they are X-men, we can talk about the other girls later. Who in the Marvel Universe, is That? More Obscure Characters.